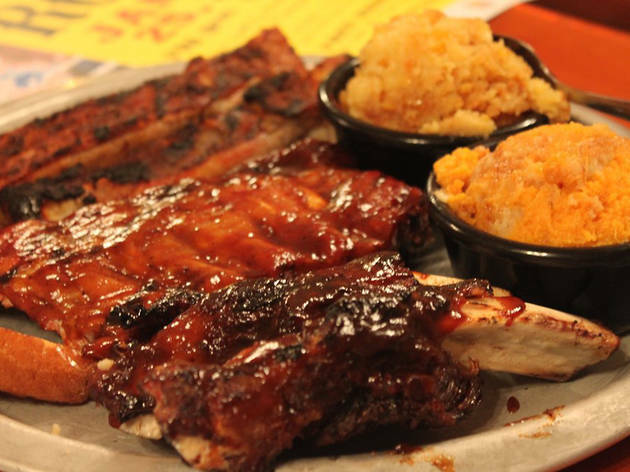 Locals are known to travel far distances in their pursuit of the best BBQ in Miami. 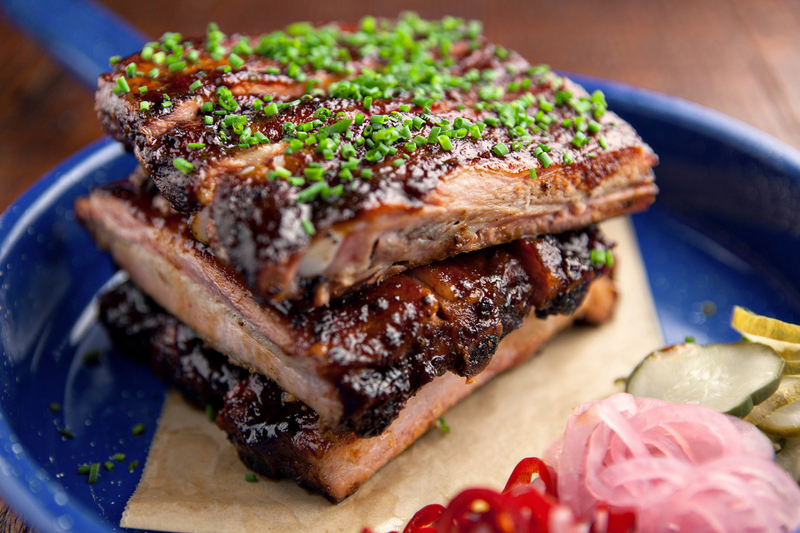 It’s not just spots in downtown Miami and Coral Gables that get Miamians excited about grilled and smoked meats. 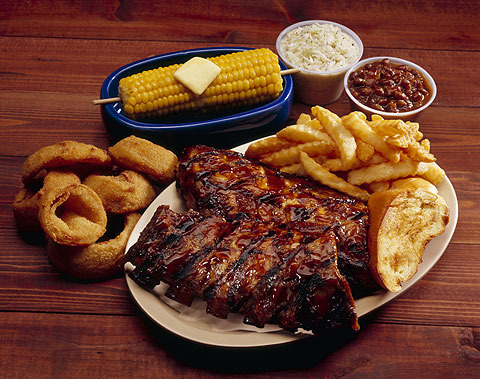 People are known to make pilgrimages to far-away suburbs and farm country to get their hands on tender ribs and flaky cornbread, plus all sorts of finger-lickin’ sauces—the kind you’re tempted to smuggle home and drizzle on everything from steaks to ice cream to a drippy plate of nachos from a Mexican restaurant in Miami. Downtown Miami is, perhaps, the last place you’d go looking for traditional barbecue—but it’s where you’ll find it. This unassuming restaurant, edged by convenience stores and skyscrapers, serves up tender brisket, pulled pork and other Southern favorites. Portions are generous but hardly large enough to keep us from digging into their selection of homemade desserts. You won’t go wrong with a serving of the banana pudding (it’s the best we’ve ever tasted!). Craft beers are aplenty, too, both bottled and on tap. Everything is bigger at Shiver’s: the beers, the brisket, the benches and, admittedly, the people. It takes quite the appetite to get through the mounds of tender pulled pork (smoked for 12 hours!) and incredible sides served up at this family-owned joint, but everyone is seemingly up for the challenge. The motivation? 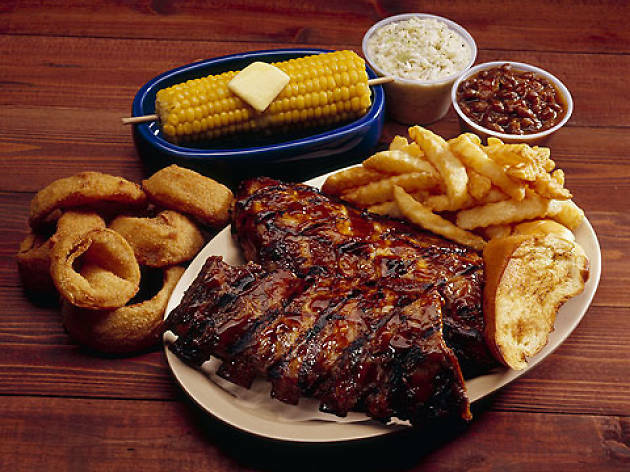 Shiver’s authentic hickory-smoked meats—from baby back ribs and pork spare ribs to chicken and beef brisket—which it’s been making for more than 60 years. It’s a hike from downtown Miami (about 40 minutes south) but so, so worth it. 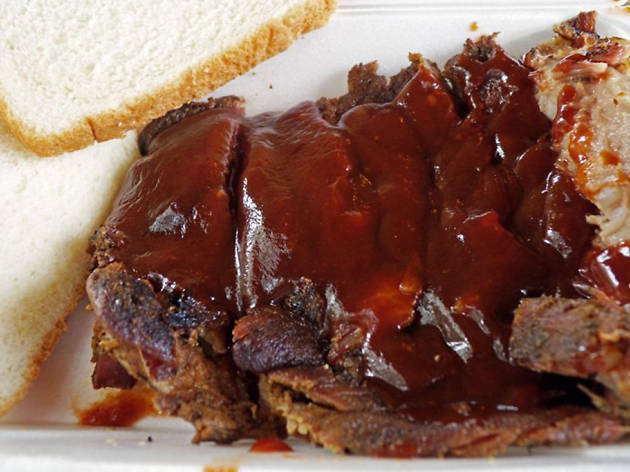 The difference between Bo Leg’s and other barbecue joints is that they actually make their own sauce, which you’re welcome to sample before ordering. Nope, you'll never find the bottled stuff flavoring the meats Bo smokes for hours. The Carolina native prides himself on his Southern-style cooking, complete with all the fixin’s like mac and cheese, baked beans and collard greens. And he refuses to let patrons go home hungry, so expect heaping servings of ribs and brisket—even if dinner only sets you back $10. St. City Coffee Shop doesn’t serve coffee. It’s also a takeout window—not a shop—that’s actually part of a church. 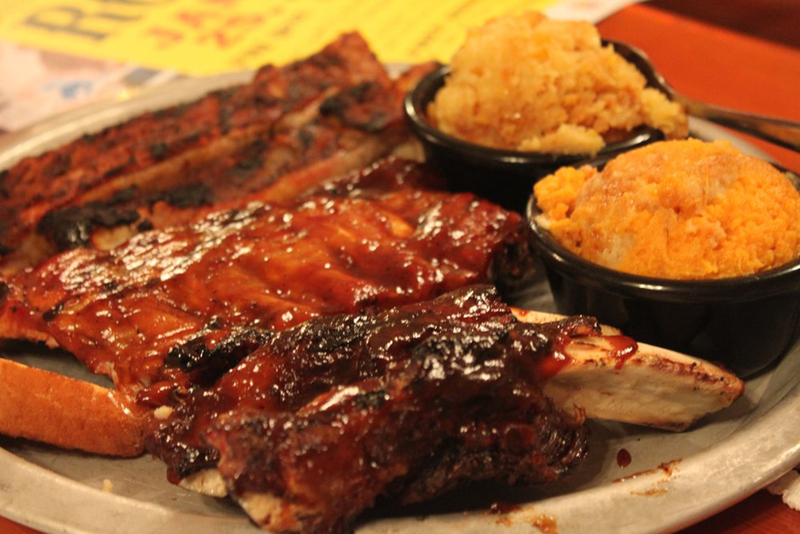 Still, this unlikely barbecue joint serves some of the juiciest pork ribs and chicken in town. Divine intervention? Not quite… but the food does taste heavenly. Expect long lines following Sunday service, when you’d sooner get run over by a car (it’s practically a roadside joint) than successfully bypass the throngs of hungry, church-going ladies waiting to order. 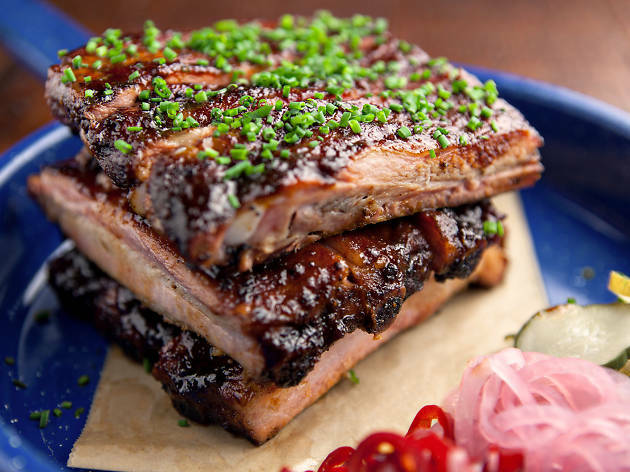 From the team behind Yardbird Southern Table and Bar comes this pork-centric offshoot, serving up likewise rich and hearty, downhome cooking. 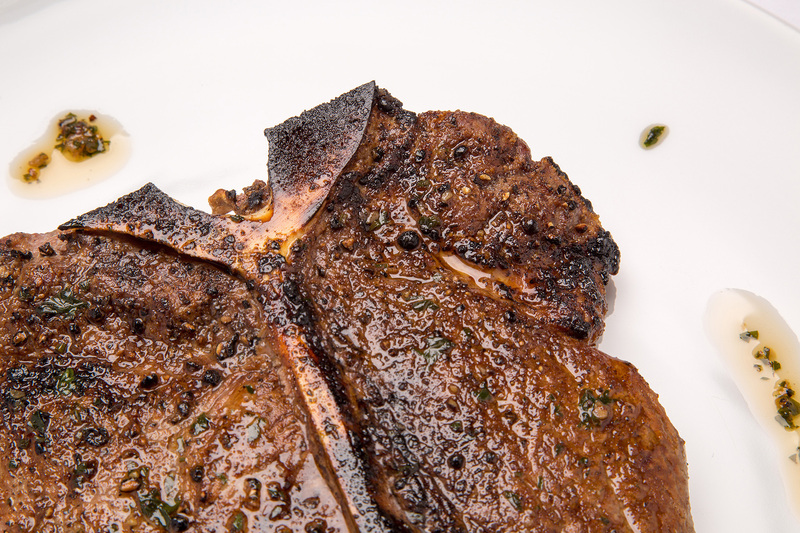 You’ll find the menu packed with Southern favorites done up to gourmet standards, elevated, in part, through the use of locally sourced ingredients. 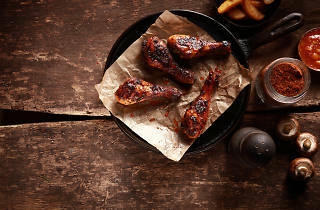 Try the Black Angus burnt ends and fried green tomatoes or go for the rib-sticking shrimp and grits, all great complements to the assortment of bourbon-based cocktails on the menu. This no-frills barbecue joint, helmed by celebrity chef/owner Howie "Bulldog" Kleinberg of Top Chef fame, puts out Carolina-style smoked meats and juicy burgers. 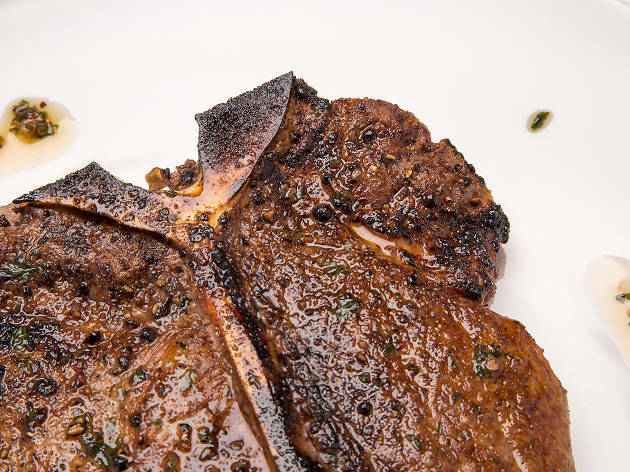 Occasionally, Kleinberg will draw inspiration from the Midwest for such dishes as his St. Louis-style ribs, or go deep south for traditional sides—think cheddar grits, Carolina slaw and fried pickles. Yes, Flanigan’s Seafood Bar and Grill is a chain. But it’s a South Florida-based chain and it’s one of the most profitable sports bar and grill franchises in the area. There’s a reason for that: That green awning signals a good time, and more importantly, there are great barbecue deals to be had, such as the Joe’s Meal Deal ribs combo: a full rack of Flanigan’s signature baby back ribs served with a side, a salad, a roll and an ice-cold beer for just $20. 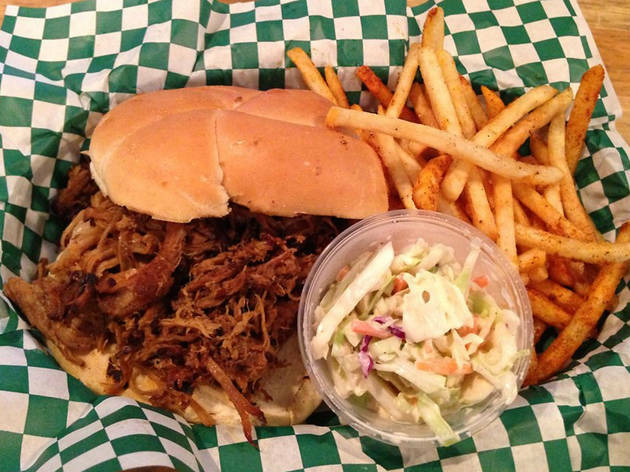 While there are many locations, the Coconut Grove spot claims Cold War heritage. 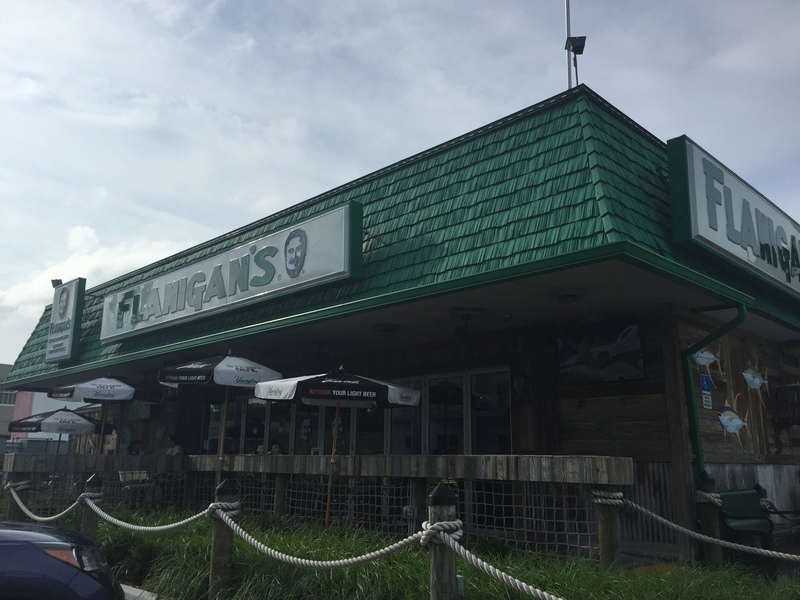 CIA operatives during the nuclear era used what is now Flanigan’s as a bar hangout—they called it “27 Birds” because of its address, according to the U.S. Department of the Interior. 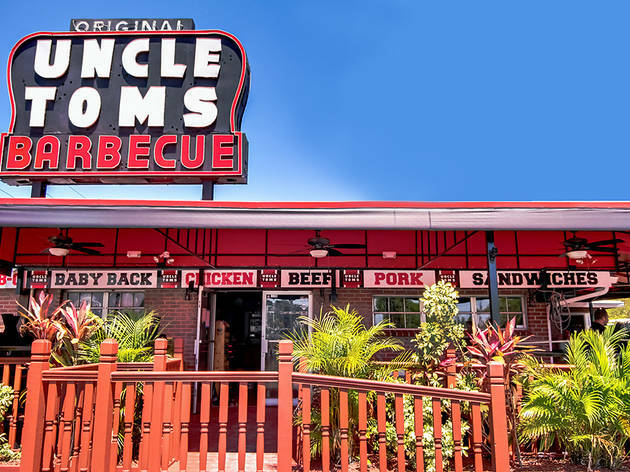 A Coral Gables landmark for more than 65 years, Uncle Tom’s Barbecue recently underwent a massive image and menu overhaul—and expanded to include several new outposts. 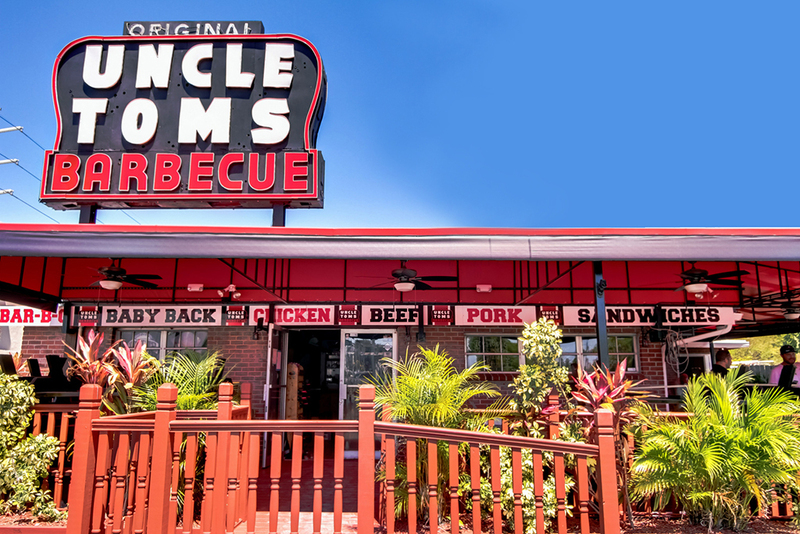 The original location on Tamiami Trail still serves the classics families have come to love, such as brisket, baby back ribs and buttery breads, plus additions like the crispy corn nuggets. The improved space also boasts giant TV screens for a side of sports viewing with your meaty combo. 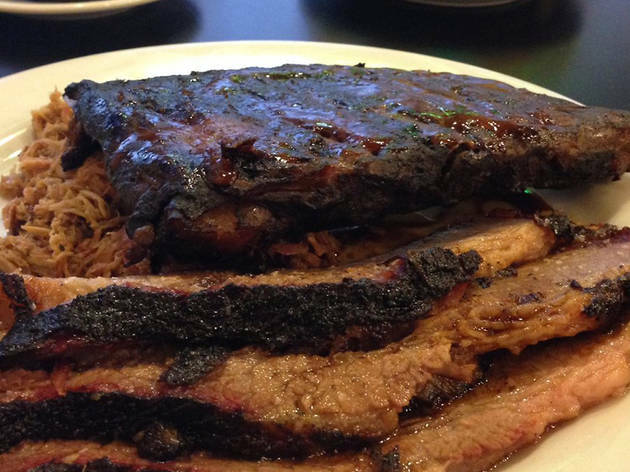 This friendly barbecue pit is a last vestige of pre-developed, pre-trendy Miami. 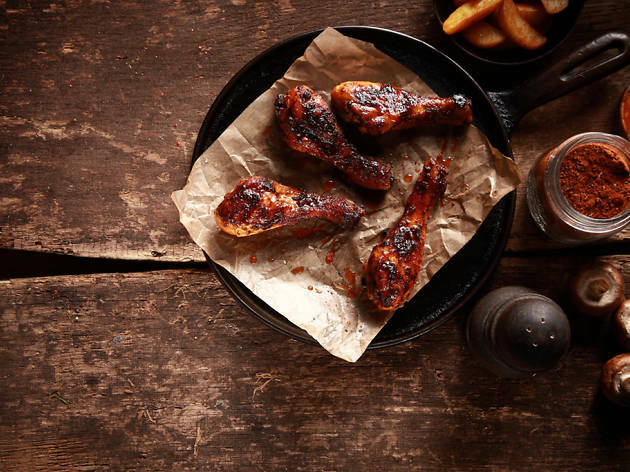 Barbecued chicken and ribs are served in a casual atmosphere at long picnic tables. 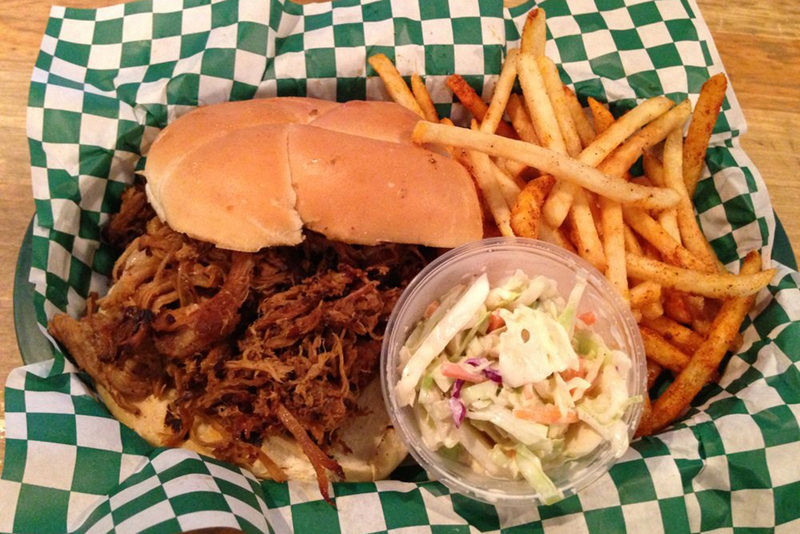 Be it takeout or a Sunday night supper, nearly all Miamians have feasted on Shorty's signature barbecue. Prissy folk need not apply—eating with your hands is de rigueur.